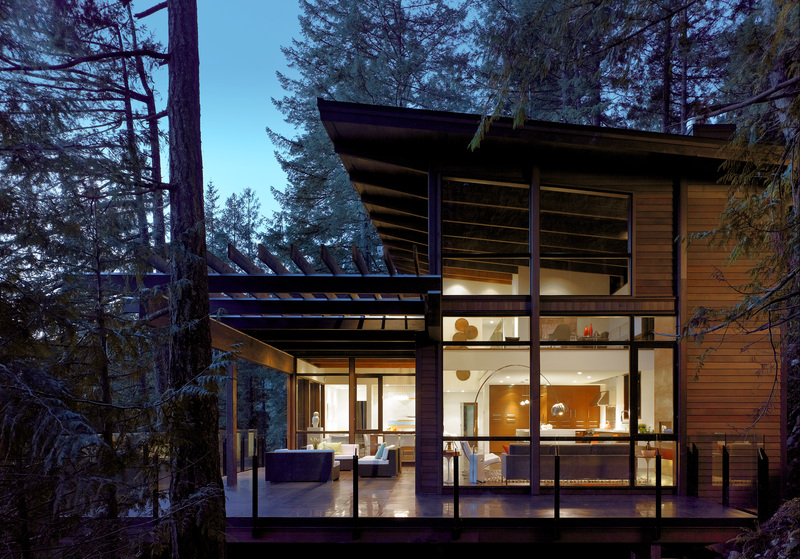 Since 1998, Westrend has been supplying customers with quality natural finishing products for both Exterior and Interior applications. Our high-quality standards and attention to detail have consistently resulted in a product that you can trust. 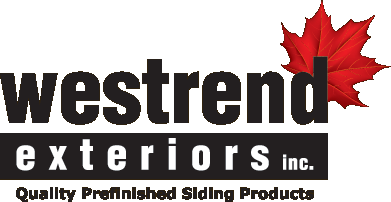 Contractors and lumber industry professionals trust the pre-finishing experts at Westrend for all coating related concerns. 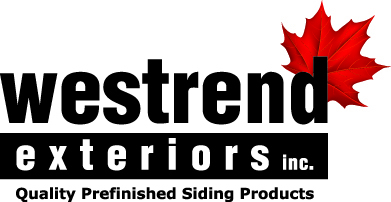 Westrend offers value-added siding and trim products to the custom home industry and its many distribution channels. Come to us for a wide variety of products and finishes for interior products, from painting or staining, finishing interior trim or tongue and groove paneling. Hardie, Allura, Woodtone, LP Smartside and more! We carry only trusted brands.